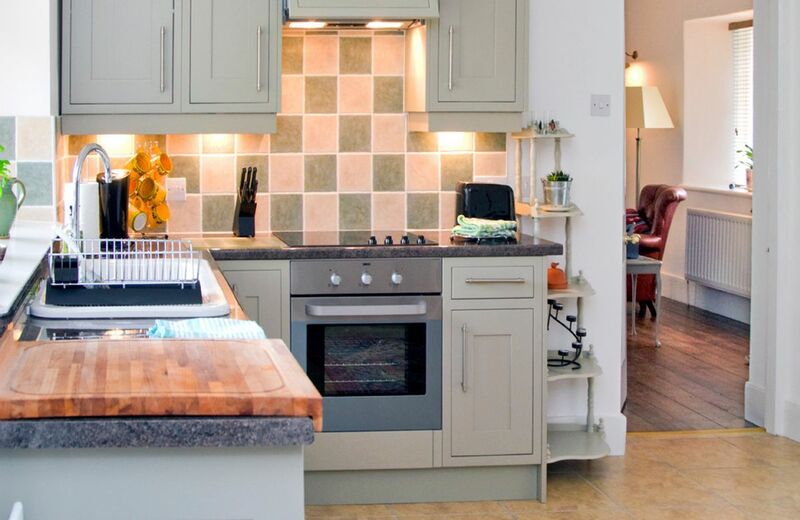 - a smoke alarm in the kitchen which was easy to switch off (we ended up having to dismantle the whole thing, and all we’d done was grill the bacon with the window open AND the extractor fan on). We are pleased that you enjoyed your stay at Harrowby End, it is a lovely cottage in a beautiful setting. We have noted your feedback, thank you. Unfortunately, we were very concerned by you dismantling the fire alarm as Harrowby End is a thatched property and this would have created a serious health and safety risk to yourself. In order to ensure the cottage was made safe for prospective guests, an electrician had to be employed in order to carry out emergency repairs. Rural Retreats provide a 24/7 call out service for guests and would have been happy to assist at the time. 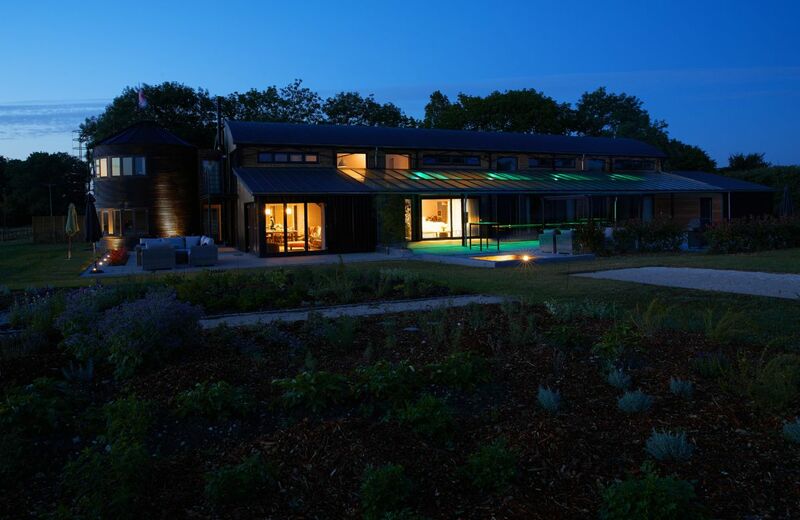 We look forward to welcoming you back to Rural Retreats very soon. 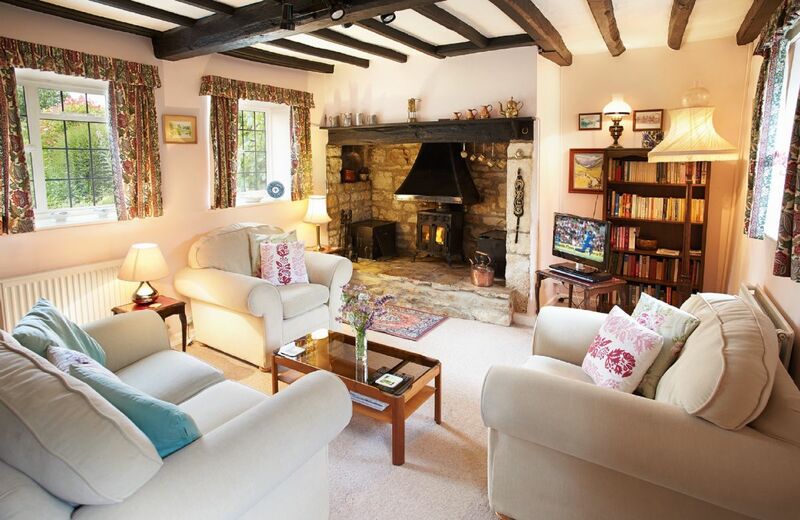 Lovely cosy, comfortable cottage in a beautiful village. 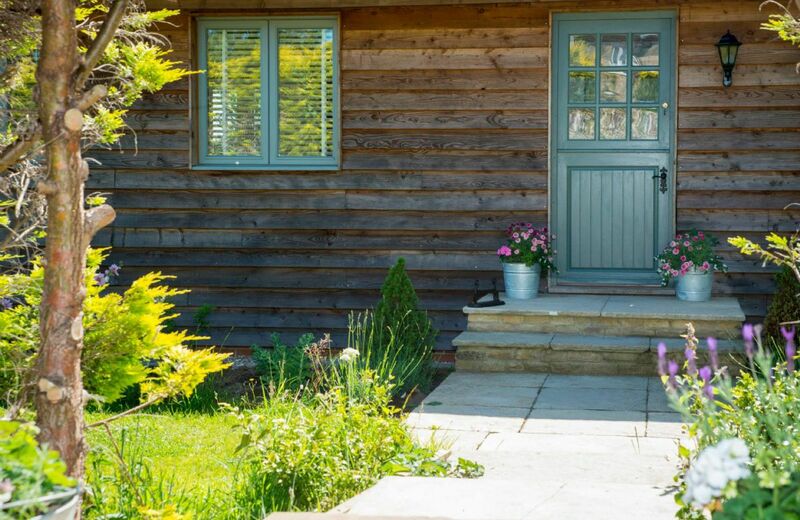 We were made to feel very welcome (including dogs), this was definitely one of the best cottages we have stayed in. We were celebrating a birthday and retirement so there were four adults staying and other members of the family visiting for dinner at the pub in the village. There were plenty of glasses for a celebratory drink before hand. We did not have a pen so were disappointed we could not write in the guest book! A nice and comfortable place to stay except that only limited off-street parking is available is a bit awkward. Lovely cottage & location. Welcome hamper was great. A wonderful holiday spent at Harrowby End. 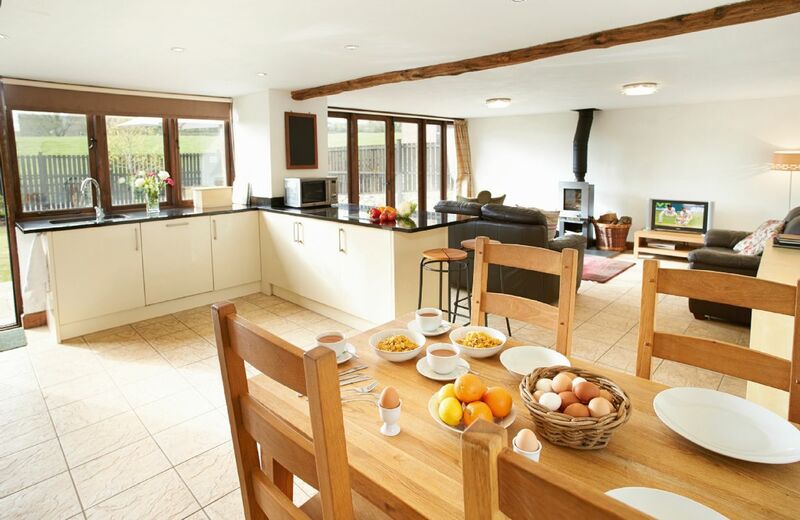 The cottage has all of your home comforts and is set in the most picturesque village. 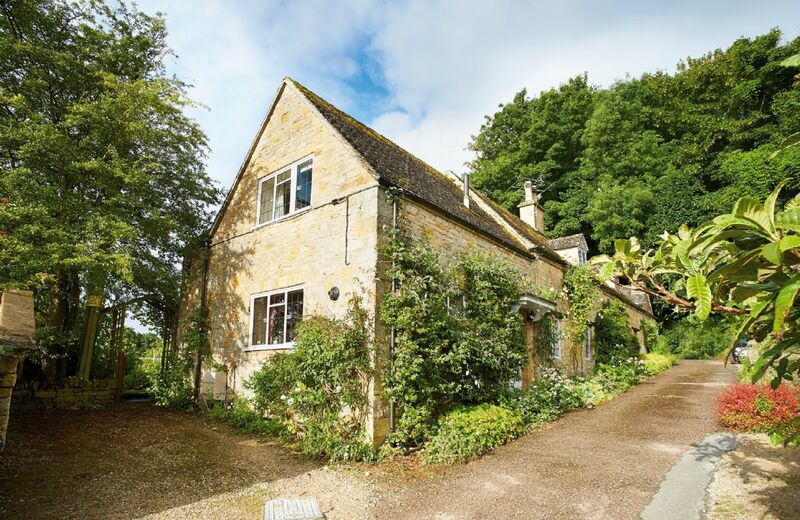 There is an excellent pub and fabulous farm shop just moments away and the beautiful neighbouring villages of Broadway and Chipping Campden are both short drives away. It's a perfect location. We felt most welcome and were happily surprised to be greeted by a delicious hamper of local produce on our arrival at the cottage. A thoughtful touch which made us feel very special indeed. We will be back! What a lovely review for Harrowby End, thank you so much. Firstly I fell trying to get the key from the back garden key box .It was i complete darkness--- without any light!! I fell and bruised my knees.Torch provided but inside the cottage????? It does however need refurbishment everywhere.Very very poor shower .Most other cottages we have used have excellent facilities even though they are old buildings. Excellent log fire-easy to use! Cleaner needs to be more thorough as we found mildewed fruit in the fruit bowl offering! Thank you for your feedback, here on Feefo, for Harrowby End and for your kind comments in the property guestbook. We are so sorry that you fell when retrieving the key from the key safe and we are now changing the arrival guide to say ‘take a torch if you are arriving after dark’. I am delighted that, as you say, you had a great few days stay and I have discussed your comments about the shower with the owners. The shower was fitted two years ago and it has now been checked over and is working properly. Our apologies for our housekeeper’s oversight regarding the fruit. 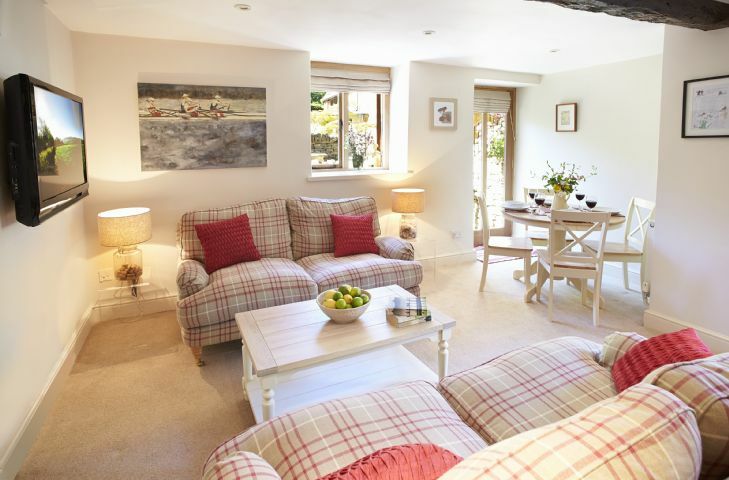 Lovely cosy cottage but furnishings a little tired for a rural retreat. Lovely location great pub, highly recommended for a short visit. Beautiful cottage and fantastic village! Great for long country dog walks. Lovely cottage in a great location. The complimentary hamper is a nice touch. 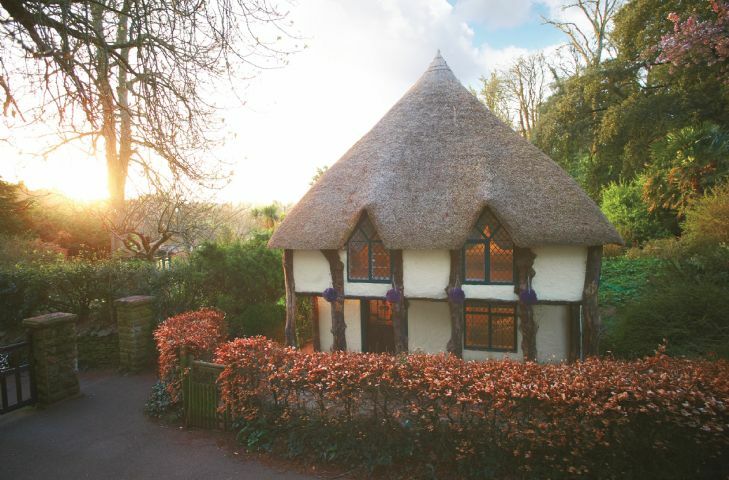 Beautiful cottage in a beautiful village. Never slept so well! I have not given it four stars because the central heating pump was very noisy indeed. And the bathroom washbasin in the bathroom was virtually blocked. It didn't spoil our break at all. shower can only be used by holding the shower head and used like a hose and the bathroom door needs some adjustment as it is very difficult to close (not deal when you are sharing the cottage). The rest of the cottage was lovely. The Ebrington Arms is a must. The food and staff are delightful. Thank you for taking the time to write your review. We appreciate your feedback, as a result of which, a new shower head has been fitted along with a latch to the bathroom door. We're glad that you enjoyed your time at Harrowby and look forward to welcoming you back. Thank you for setting out your good and bad points for Harrowby End. 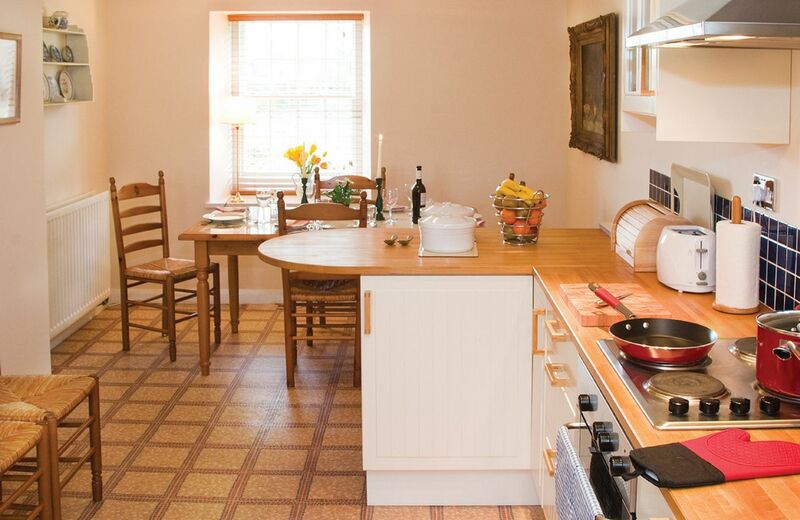 We are pleased that you enjoyed aspects of the cottage and the location. Regarding the bad points. The mattresses are to be changed and we have notified the owners about your views on the garden furniture, tv and bathroom. A new bin has been put in and unfortunately, due to the location, the Wifi signal is not strong upstairs in the property. 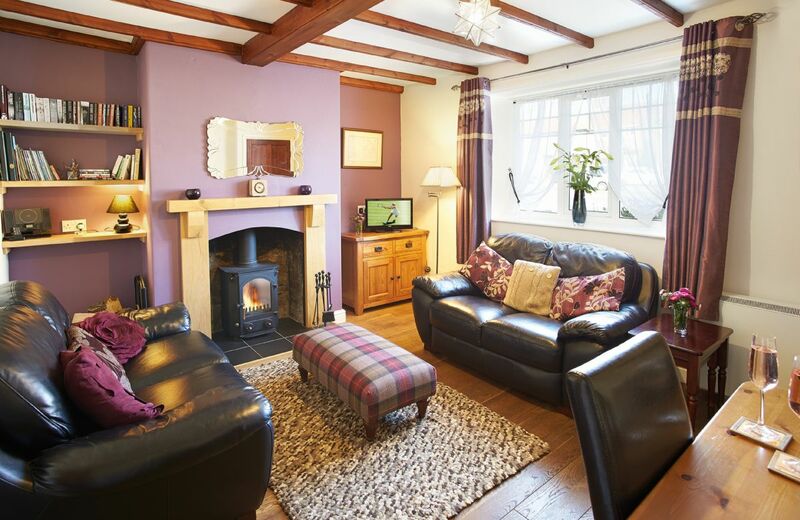 Gorgeous Cotswold cottage, beautiful village with the delightful Ebrington Arms a stone's throw away. Only minor problem was the ironing board was broken (who wants to iron on holiday anyhow?!!) and not a great deal of plates. 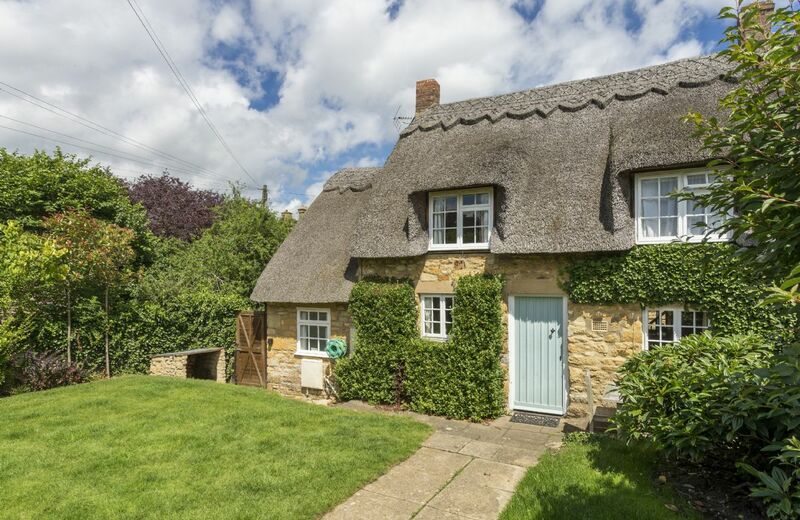 I would happily recommend this cottage to a small family or couple and it is one of the many I'm tempted to return to...but it is always nice to discover a new one I find! 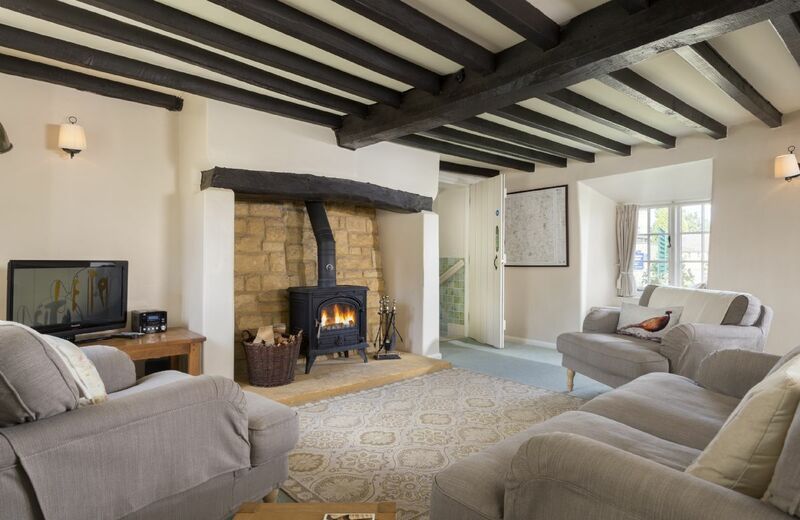 This attractive 18th century Grade II listed Cotswold stone cottage offers many traditional features including an inglenook fireplace, beams and window seats. 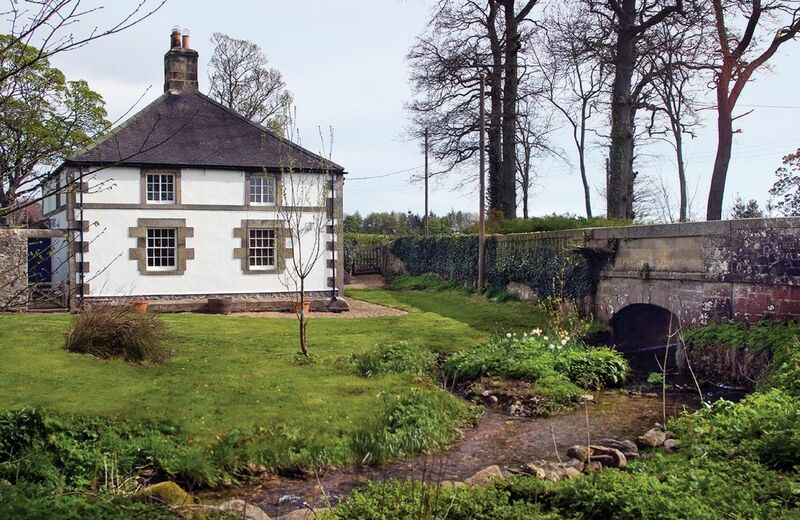 It is situated in the unspoilt, charming village of Ebrington, close to beautiful countryside. 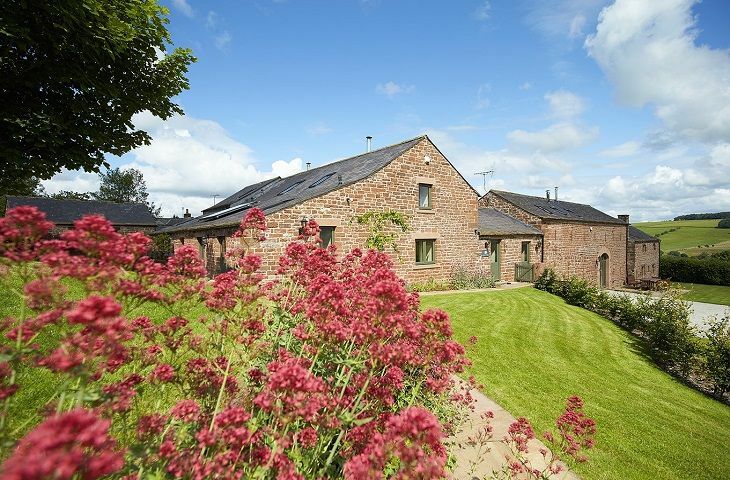 This charming 17th century converted Cotswold stone barn has many exposed beams and a light and airy feel. 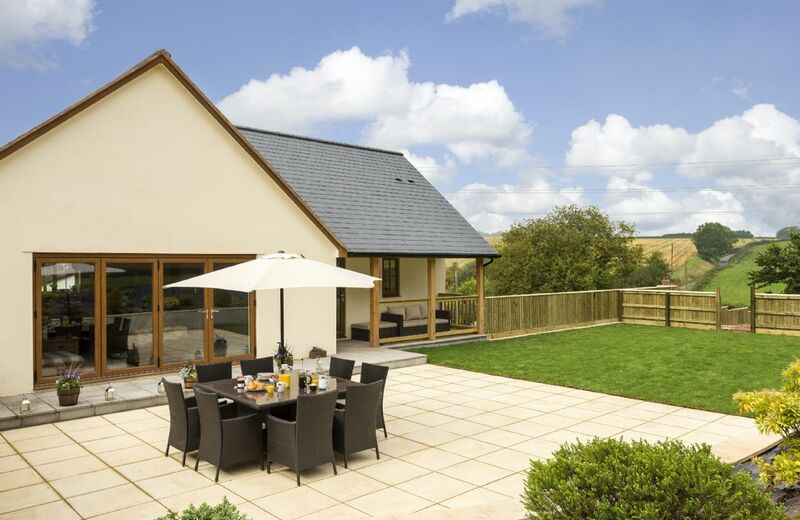 It is nestles in the centre of the peaceful and picturesque village of Stanton, just three miles from Broadway. 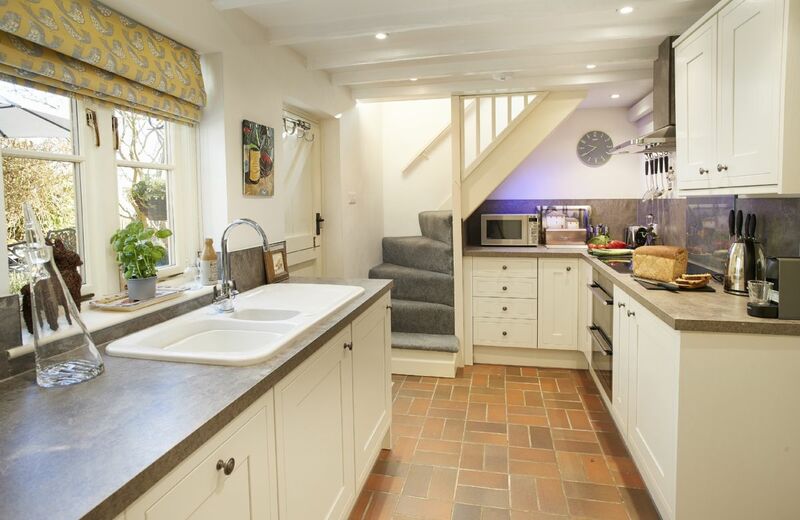 This superb cottage lies in the picturesque North Cotswold village of Broad Campden. It retains its flagstone floor, old beams and leaded glass windows. There are many public footpaths in the area including a delightful walk to Chipping Campden. The most beautiful cottage I have ever stayed in. Such stunning views! The only suggestion is that the wood burner does not generate much heat - it seems to be an old one! 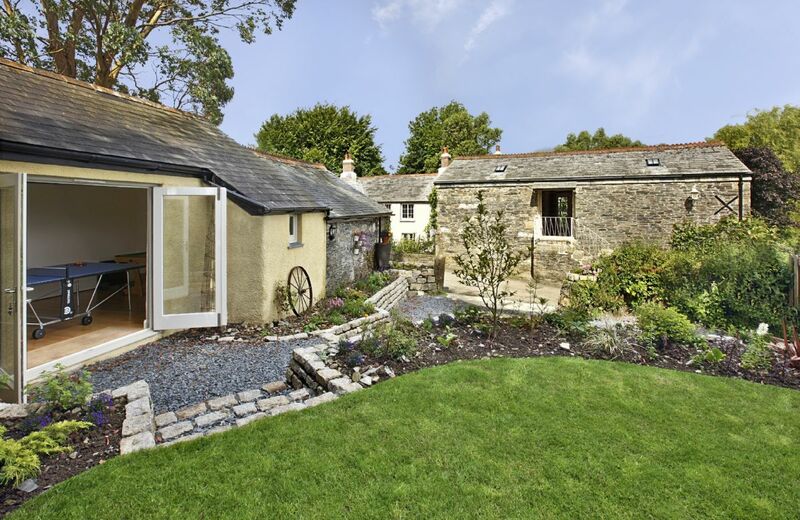 Beautiful cottage, excellent location, lovely garden and the extremely well fitted out with everything you might need. We rented this cottage for four weeks. It was in immaculate order, with a delightful and well stocked garden, located in a little no-through lane, so quiet and peaceful and Rural Retreats serviced the cottage regularly each week most efficiently. When something was missing they instantly provided it. The only criticism would be that there wasn't really sufficient crockery for four people (as it happened we were only two for most of the time with an additional two people for four days). We really enjoyed our stay and are impressed with RR. The standard of the cottage was generally good. Keytes Cottage is a pretty cottage in a quiet location with a very pretty garden but we did have an issue and had to ask to be moved after 2 nights in the cottage. We had a lot of wood lice appear in the main bedroom and having cleared them all up and disposed of them, more then appeared. It's an old cottage with beams and the weather was damp and one does experience the odd wood louse but when we had several actually on and in the bed in addition to those on the carpet, the situation was unacceptable. I would also say that the blind in the bathroom needs replacing as it's stained and marked. 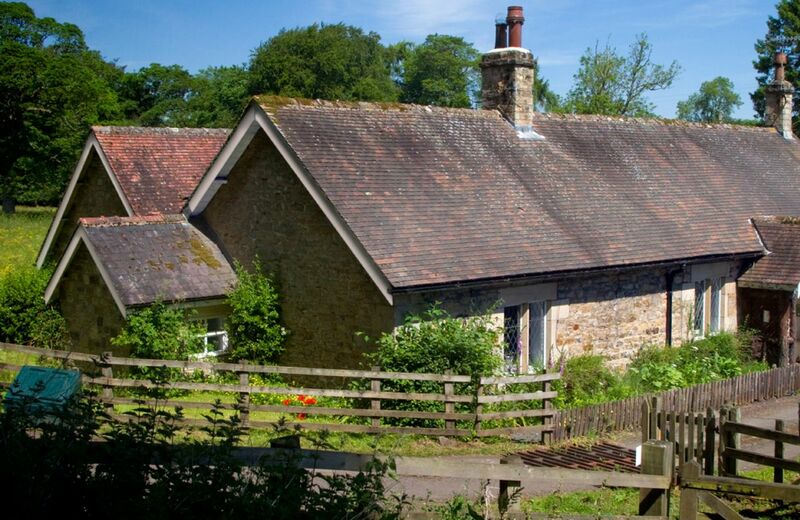 Rural Retreats were very supportive and helpful and moved us to another local cottage where we were very comfortable and would happily return. Thank you for your feedback. We are extremely sorry about the woodlice at Keytes Cottage and we have now had the property professionally treated. We are also dealing with the bathroom blind. I am so glad we were able to move you to Bourton and that you were really happy in the second property. Simply fantastic. 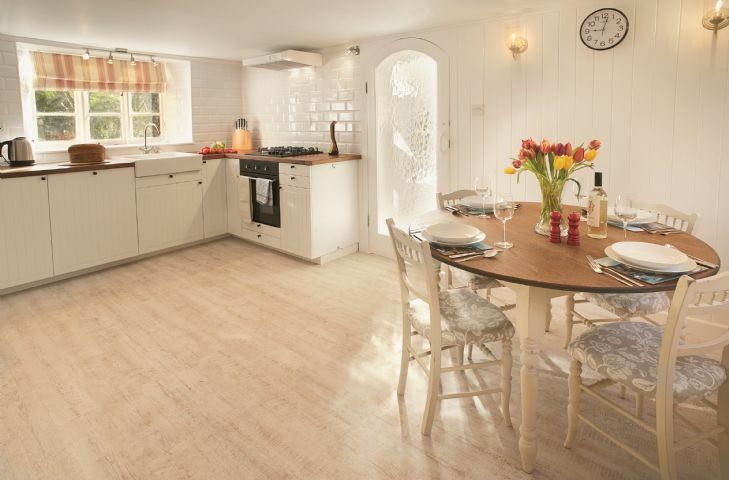 Great cottage and beautifully prepared. Super hamper on arival too. It made a very special time simply amazing. 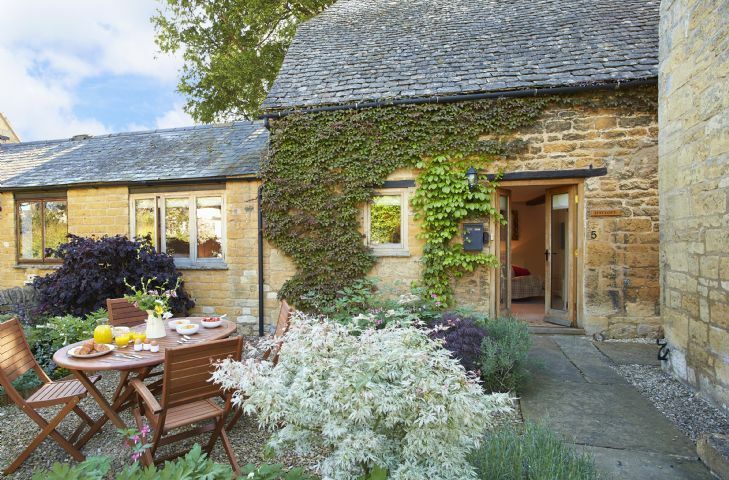 Beautiful cottage - a real Cotswolds retreat. We could walk from the cottage straight into peaceful and idyllic scenery. Thank you for your review. 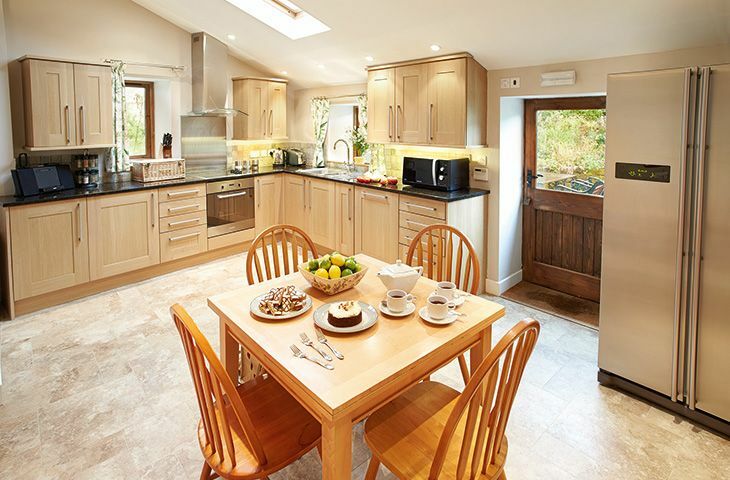 We are delighted that you thought the cottage and area fantastic. Our sincere apologies for the couple of housekeeping issues and we will look at the glasses, plates etc. 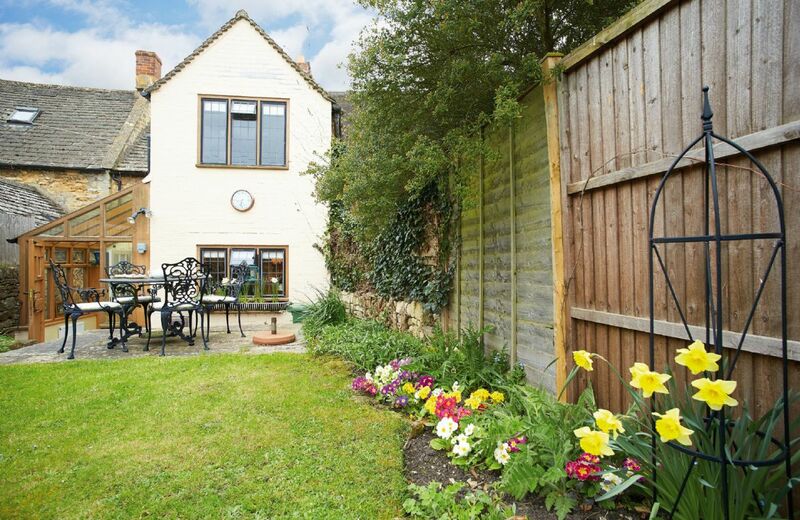 Cosy and well-equipped cottage with nice garden. Clean and perfectly equipped. Only negative was bathing facilities. A fabulous find. Would love to return. A great location/property, Was extremely impressed how well the kitchen was stocked - so many utensils etc. we are regular guests in this property and we are allways quite happy ! For holidays taken between 12 April 2019 And 30 May 2019 Minimum of 3 nights booking. 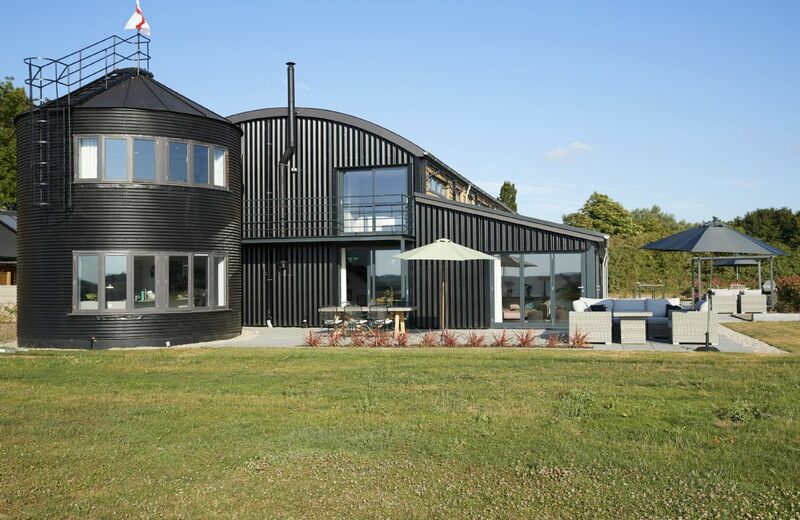 This spectacular curved barn conversion offers a truly unique experience as the original round silo has beein retained and transformed in to exceptional accommodation with stunning outdoor dining areas and landscaped gardens. Historic Cambridge is only 9 miles away. 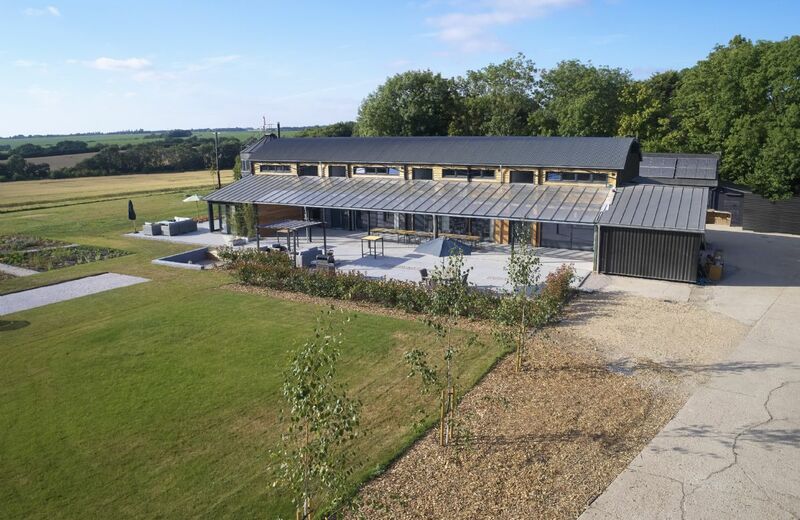 Part of a unique barn conversion in rural Cambridgeshire, Barn 2 offers exceptional accomodation with stunning outdoor entertaining areas, landscaped gardens and views over open countryside. Nearby Cambridge has a wealth of cultural attractions to experience. 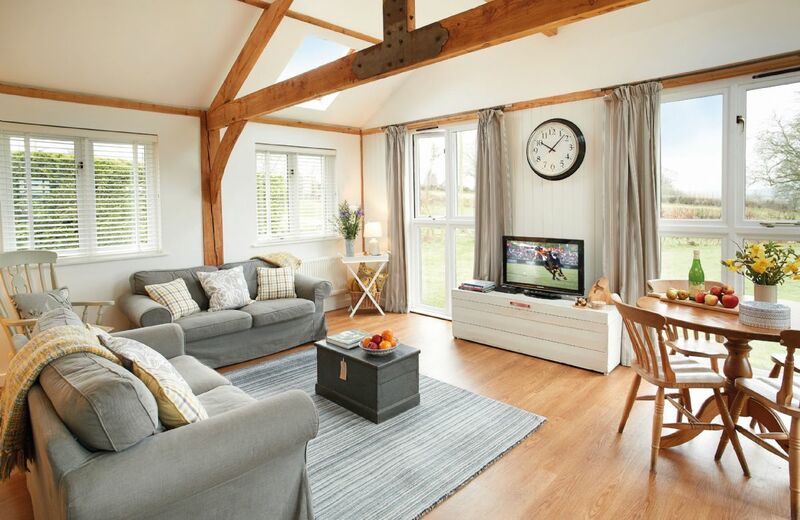 Barn 3 is one of four barn conversions set in an idyllic rural location in easy distance of historic Cambridge. 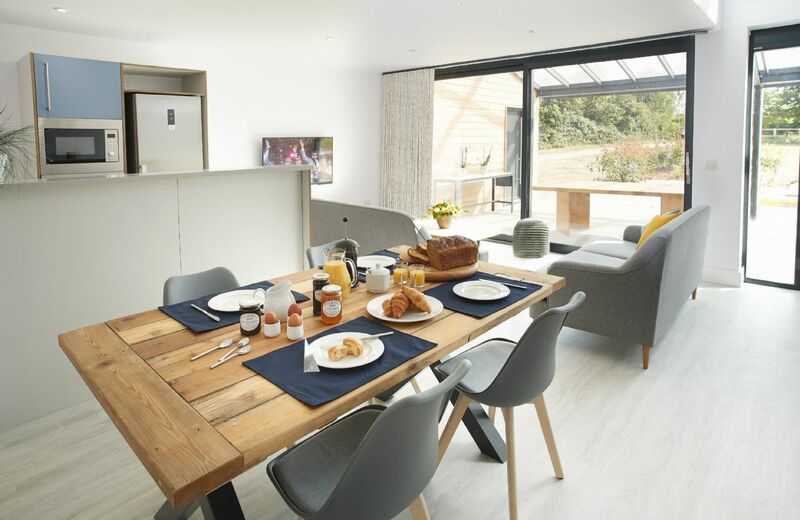 Whether it's a peaceful retreat you’re seeking or a high spec bolthole from which to visit the city's cultural highlights, Barn 3 is the perfect place to stay. Barn 4 forms part of the unique curved barn conversion that is Kingston Barns. 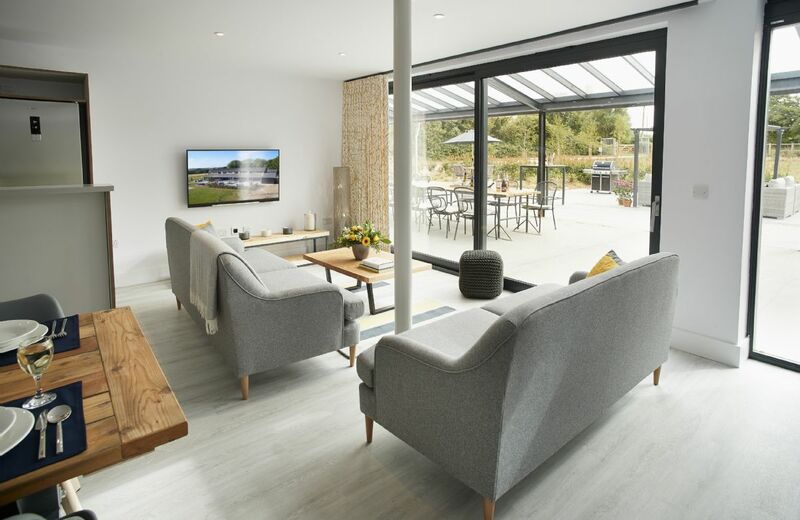 Completed to an exceptional standard, with access to a stunning shared orangery and landscaped gardens, this property is ideally located for exploring the famous university city of Cambridge and surrounding area. The House is Vera nice ans it waxvery Clean. People and landscape very friendly. Very pretty, well designed, well equipped and lovely place to stay. Well located to explore the area. We had a great holiday at Larch Barn. This was our second stay and we are sure we will visit again. 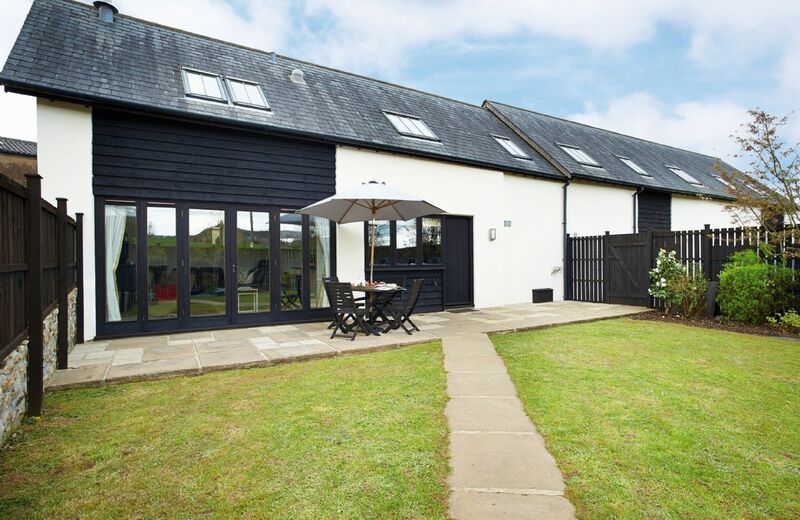 March Barn is, as expected from a Rural Retreats property, well equipped and clean. 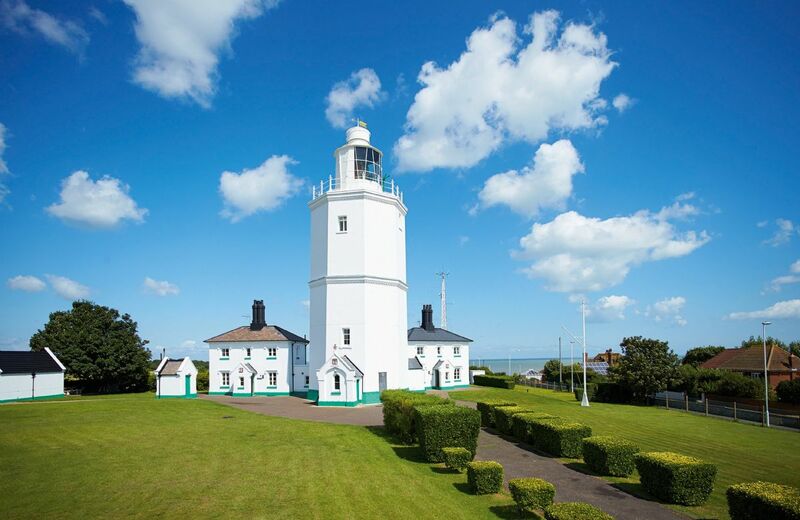 The location of the property gives you easy access to National Trust properties to visit as well as the coast. Extremely comfortable; peaceful location in tranquil setting. Es gab nichts auszusetzen, wunderbares helles liebevoll eingerichtetes Quartier, ruhige Lage, von hier viele Sehenswürdigkeiten und die Südküste gut zu erreichen. Hier ein Blick auf den Sonnenaufgang vom Haus aus. Vielen Dank für Ihre schöne Bewertung. Wir freuen uns, dass Sie Ihren Urlaub genossen haben. We greatly enjoyed our stay and hope to return there some time in the future. 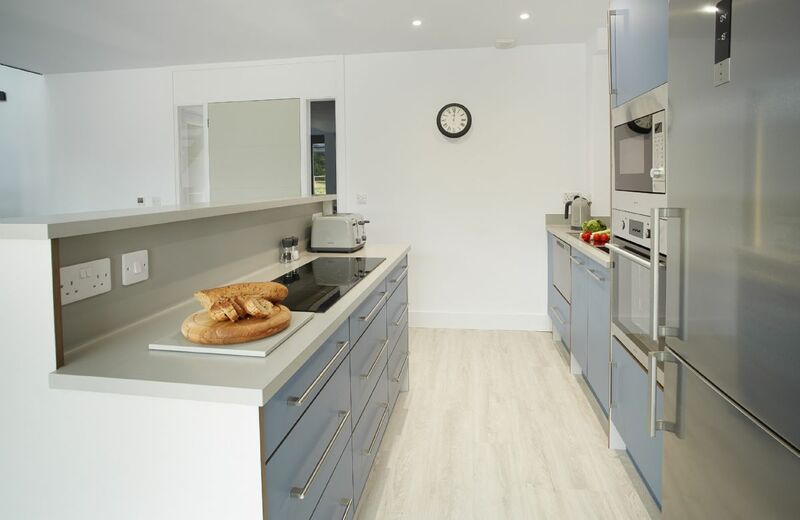 Larch Barn is set in the most perfect location, on the edge of a pretty village with a well stocked farm shop very close by. 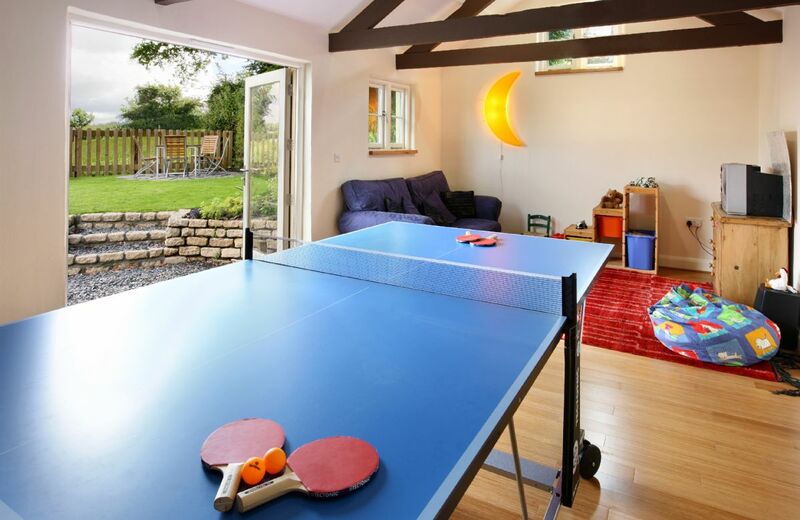 The property is private and secluded but close enough to the incredibly welcoming owners if needed. 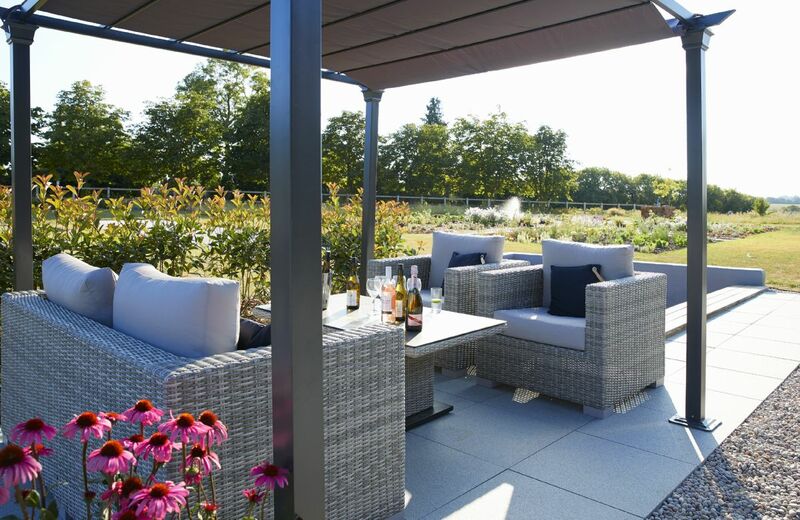 It is equipped to the highest standards and set in large gardens with beautiful views. We received the warmest of welcomes from Caroline and Steve and cannot fault the property in any respect. A beautiful property. Lots of lovely touches. We will visit again! One of the best Rural Retreat properties we have stayed in. Clean and well equipped with nice owners (and horses) ! 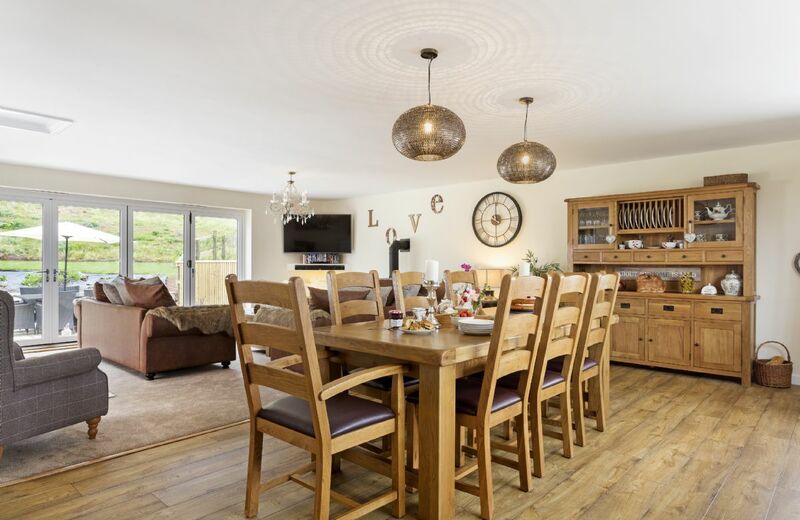 Situated in North Perrott, this beautifully converted barn offers bright and airy accommodation whilst enjoying open views over neighbouring fields. 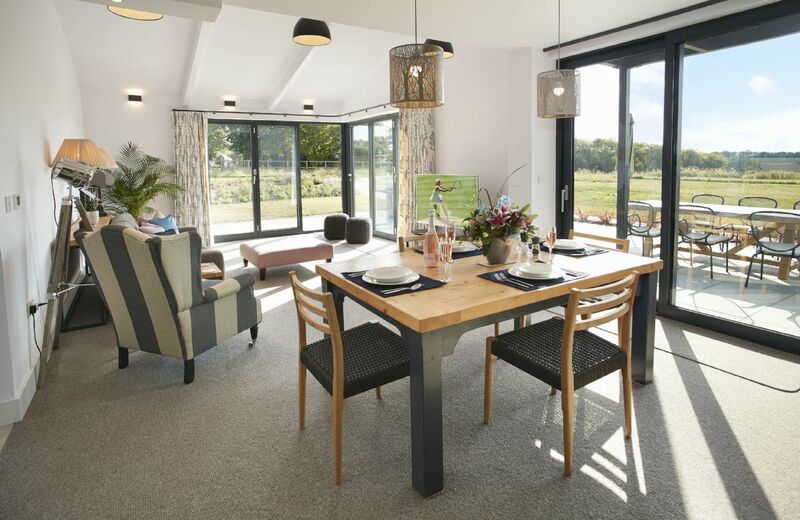 The Jurassic Coast can be reached in just under half an hour, offering beautiful places to visit such as Lyme Bay, West Bay (which also has a wonderful beach side cafe) and Chesil Beach.